Whibco is a leader in the Artificial Turf business when it comes to Infill Sand. Whibco produces a first class product that exceeds expectations when it comes to performance, consistency, availability and affordability. 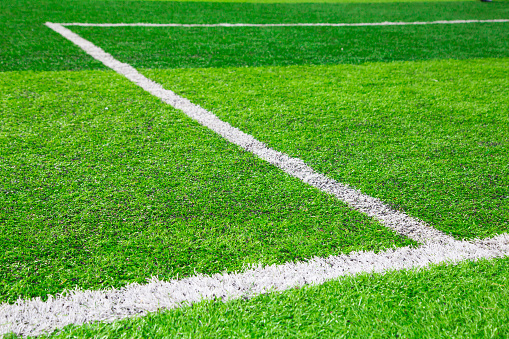 To get the ultimate in performance for your artificial turf field installation, call the professionals at Whibco.